Fermented organic herb extracts for your daily well-being since 1959. The red clover helps to maintain a calm and more comfortable menopause. 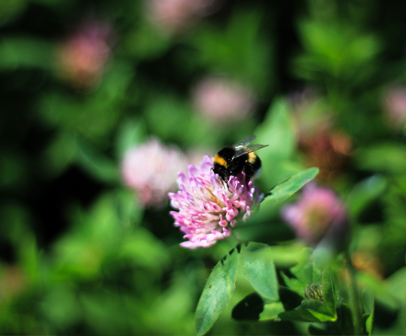 Red clover extract is fermented with natural lactic acid bacteria. It preserves the product; hence the extract is sold without adding alcohol or preservatives. At the same time live lactic acid bacteria support the natural digestion and intestinal flora. Dandelion is especially known for its bitter substances. In folk medicine the plant has been associated with digestion and processes of purification. 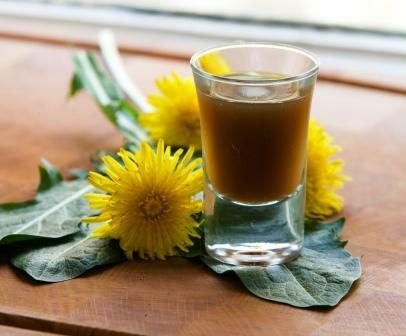 The dandelion extract is fermented with natural lactic acid bacteria. It preserves the product; hence the extract is sold without adding alcohol or preservatives. At the same time live lactic acid bacteria support the natural digestion and intestinal flora. Herrens Mark is an organic agriculture on West Funen close to Lillebælt. We have specialised in producing herbal extracts, which help to enhance the natural processes and add to the balance of body and soul. 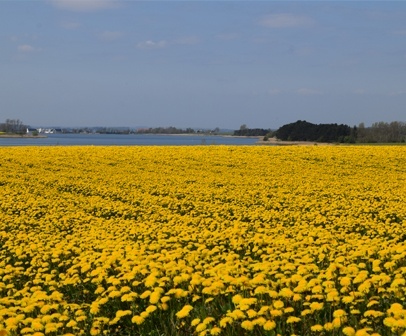 The production of extracts stems from a 50 years old tradition of dandelion extract and red clover extract has been added in recent years. We take charge of the whole process from planting the seed in the soil to pouring the extract into a glass. Reservation never existed whether Michael Mohr Jensen saw himself as an organic farmer. Organic farming uses a gentle cultivation system, which bears in mind both people and nature and contributes to secure that we have something to pass on to future generations. 30 years of experience as an organic vegetable grower gives Michael a firm earthbound focus on plants and breeding. The fulcrum of the product development is a curiosity and focus on a life with a balanced body and soul. 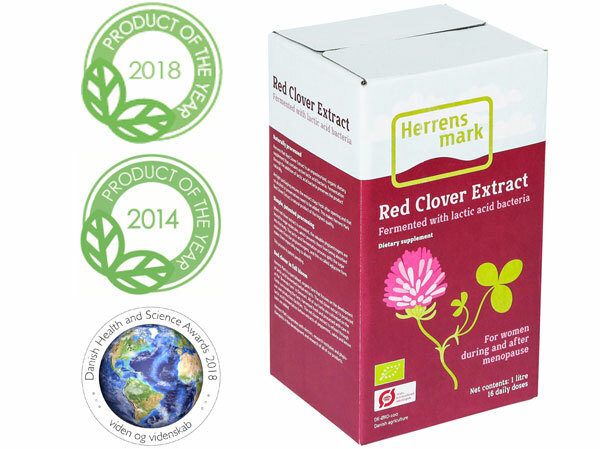 Herrens Mark gives continuously attention to the quality of the product, which regularly is tested on laboratories, alongside our collaboration with a wide range of scientists and specialists. As a customer, you are guaranteed a pure product – from herb to carton. 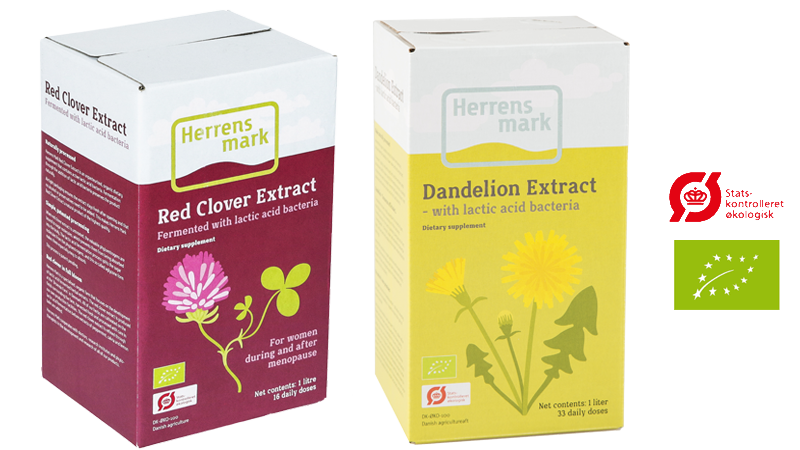 Herrens Mark was in 2014 and again in 2018 appointed as the Danish Health Product of the Year. 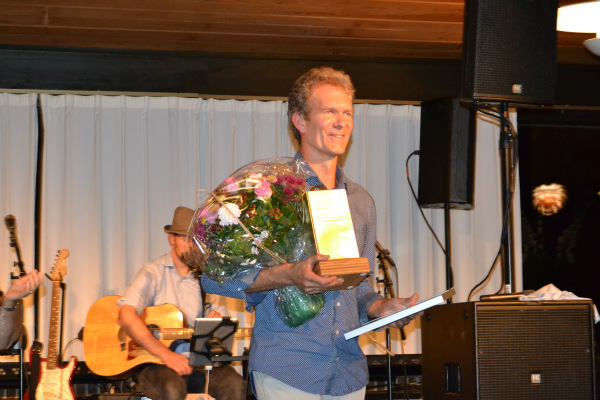 In addition, Herrens Mark received the prize for the Herbal Product of the Year 2018 by the Danish Health & Science Awards. The lifeblood of Herrens Mark is the plant. We strive to use the vitality and force of the plants in a harmonious way – without side effects and synthetic preparation – to contribute to the well being of people. At Herrens Mark we have received funds from the Local Actions Groups (LAG), financed through the European Agricultural Fund (ELFUL). Click on the logo to the right to read more.